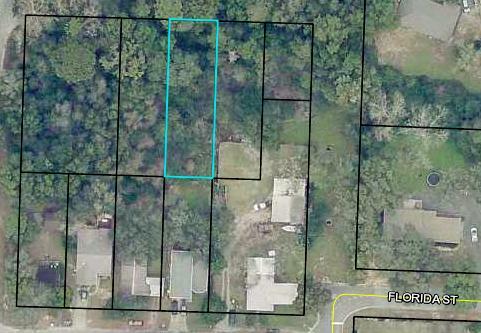 Tbd Lot 3 Florida Heights Street, Niceville, MLS# 814289: ERA American Real Estate Okaloosa Property For Sale in Northwest Florida, Schedule a Showing, Call Brandon Jordan of ERA American Real Estate Today! Vacant lot in Florida Heights, currently there is no road access to the property. Some wetlands on property.